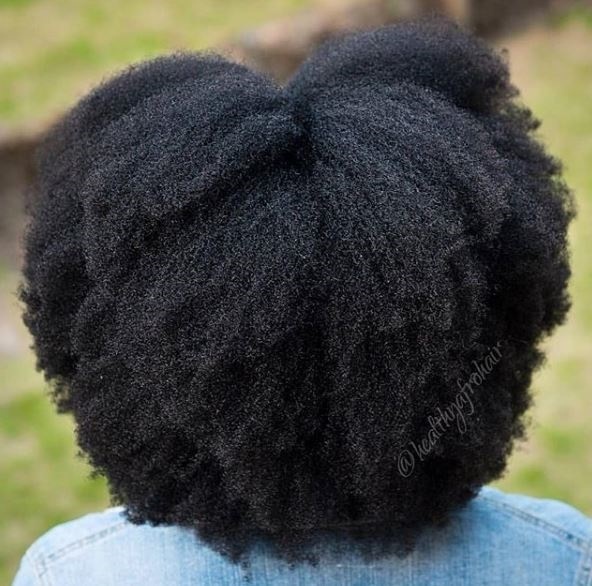 You don't necessarily need to chop down all your relaxed hair to go back to your natural hair but bear in mind that this is a process that doesn't just happen overnight. A lot of women who relax their hair do so out of their own choice and many times like switching up hairstyles and one of them might be going natural again while they don't cut off all their hair. Maintaining natural hair can be time consuming and expensive hence other people opt for the easy way out with chemically processed hair. Bear in mind that chemically processing your hair is a big decision and always be sure you want to do it because sometimes it can cause permanent damage. There are a so many trendy oils and butters on the market, making it hard to pick which one is going to work for your curl type. Across the board, there is one oil that seems to work for everyone: coconut oil. The most important thing when it comes to transitioning to natural hair is keeping your scalp clean. When your scalp is dirty, it can inhibit new growth from coming in. Wash every week or two weeks if you can. Try out different protective styles that put less tension on the hair, but still keep your ends tucked away. As the hair grows cut the straight ends bit by bit and the relaxed hair will slowly fade away.